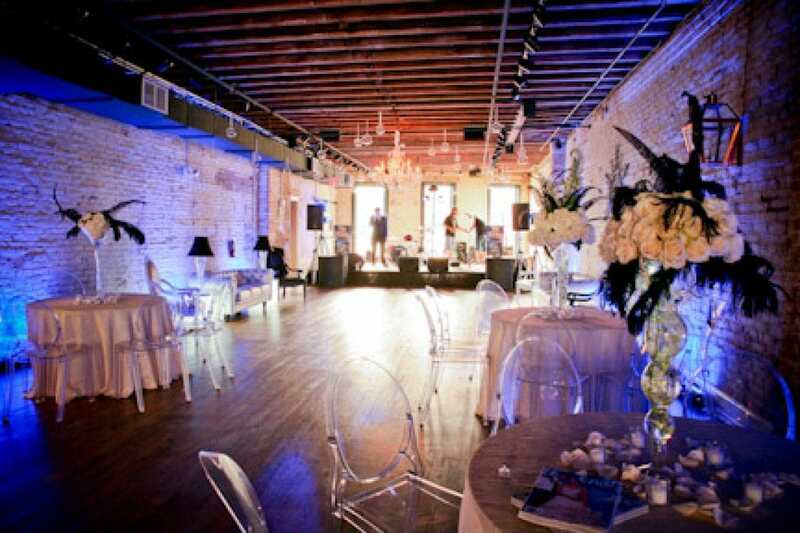 NEED AN EVENT EXECUTED FLAWLESSLY? What happens when you combine 30+ years of event planning genius with one of the most sought after event cities in North America? You get spectacular events that execute on time, on budget and leave guests gushing about it for years afterwards. You don’t survive in the world capital of parades and parties without showing what you’re made of. Our events speak for themselves and everyone from Fortune 50 companies to family reuions know it. Unique Events’ staff cultiveates active busines relationship with local vendors artisans to create memorable celebrations. 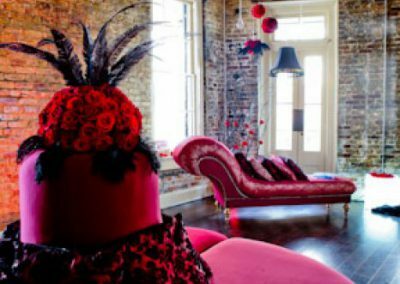 Our extensive knowledge of New Orleans ensures our clients and their guests experience only the best. Our full featured event planning serivce will aid in selecting a location, creating a menu and overall design concept, choosing entertainment, additional vendors, and bringing everything together on the day of the event. The team at Unique Event’s is here for your regardless of the size of your needs. 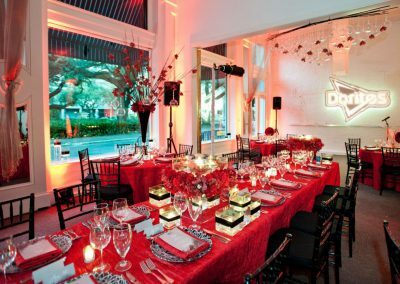 Whether you are planning an intimate dinner for your closest friends or a sophisticated corporate affair, Unique Events is happy to step in and handle the logistics. An initial meeting or phone call to establish your ideal date and learn more about your vision for your event, as well as your personal style and budget. Researching and procuring potential venues. Site visits can be scheduled if necessary. Creating a working design concept for the event that highlights your unique tastes/brand requirements. Creating and submitting a budget and timeline for the event after our consultation. Researching and procuring the best photographers, videographers, bands or DJs, musicians, caterers, etc. that are available for your event. Post event recap including guest impressions. Researching and Recommending potential venues. Site visits can be scheduled if necessary. Researching which photographers, videographers, bands or DJs, ceremony musicians, caterers, and other services are available for your event. 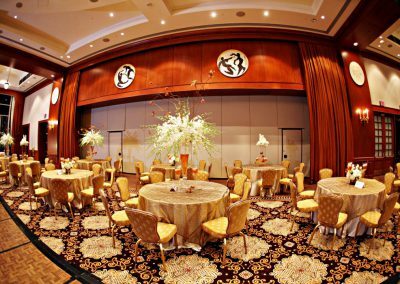 Unique Events maintains a list of preferred vendors who have proven themselves to be professional, responsible, and popular with previous events. Although we suggest our clients select their vendors from our preferred vendor list, it is not required. If you would like to work with an outside vendor, please let us know so we can research the vendor and provide honest feedback. Access to a VIP vendors list of trusted vendors when your first plan didn’t work out. 30+ years of industry experience to help you solve the most stubborn problems.